At 1,500 meters in altitude, the beautiful Kintamani area has a cool climate suited to growing certain fruits and vegetables. 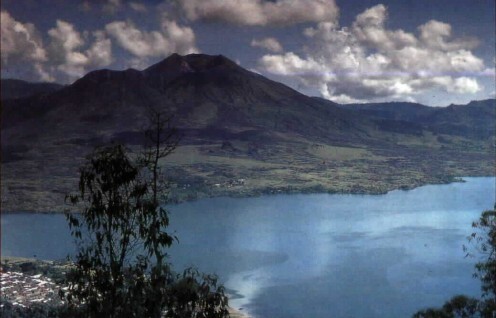 Situated on a ridge across a volcanic lake from the active volcano Mt. Batur, Kintamani offers some of the most stunning scenery to be found in Bali and is a must-see for most tourists.